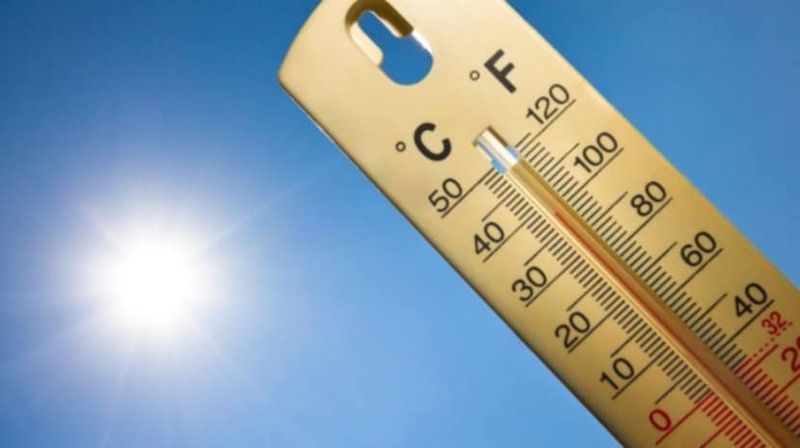 The Funchal Meteorological Observatory recorded a new record for the highest temperature in December this afternoon at 2 pm. They are 27.1º C, two tenths above the previous record. The information was confirmed by Victor Prior of the Madeira delegation of the IPMA, who added that by 3 pm it is expected that the value could still increase a little more, reaching a new record.